A title like ‘The Book of Blood’ evokes images of violence, craziness, and all-out chaos. And considering the state Freeland has been in since the beginning of the show, with gang crimes, metahumans, government sanctions, terrorist threats, and city corruption, it makes sense that crap would hit the fan sometime soon. 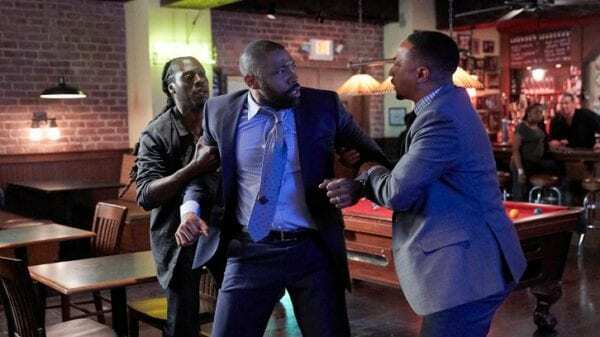 Unfortunately, outside of a hard-hitting opening, there isn’t much action in the fifth episode of Black Lightning, with the series instead opting to focus on a purely somber atmosphere. Because the entire story hinges on this opening, I have to spoil it for people: Gambi is allegedly killed following an intense automobile firefight. I say allegedly because, let’s be honest, this isn’t House– main characters don’t stay dead in superhero comics, and they aren’t bound to in most superhero adaptations. Still, his murder is treated realistically, with all the characters reacting naturally: Jefferson goes through the five stages of grief; Anissa becomes closer to Grace Choi; Lynn tries to be maternal while burying herself in her work, and Jennifer indulges in drugs and her feelings for Khalil. On the one hand, it was nice to see a family respond to an internal death as they would in real life, but on the other it couldn’t help but hurt the pacing of “Requiem.” It’s one of those situations where I can’t fault the writers for doing something different- they needed to kick off a new arc for the second season, and that meant having to do a lot of setting-up. 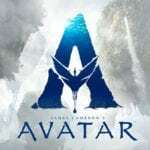 Those set-ups include expanding Tobias’s influence throughout the Freeland community, giving Anissa a job, jump-starting Grace’s emerging powers, and creating the next stage for the pod children. Normally, I would be criticizing the show for filling up the runtime with more content than needed, but it kind of works here because most of them tie into the aforementioned actions of the Pierce Family. The revelation that Choi has powers, for example, comes after spending the night with Anissa. The only one that doesn’t fit in exactly is Tobias, but Krondon is so enjoyable to watch on-screen that this is forgivable, especially since we get an official hint as to what is in his special briefcase. It was also nice to see Tobias continue to feel hurt from Syonide’s death, showing that it wasn’t just a throwaway move by the writers and giving them a further excuse to have him be abusive towards Khalil. Khalil and Jennifer continue to have a strange relationship. After running from home to secretly meet him in Garfield High at the end of last week’s “Translucent Freak,” I expected something solid to build from the ashes. However, this time around, Jennifer is back to ignoring him, even if she still has evident feelings for him. My hope is that the writers don’t turn this into a Ross/Rachel situation where they love each other one episode, only to falter away the next. 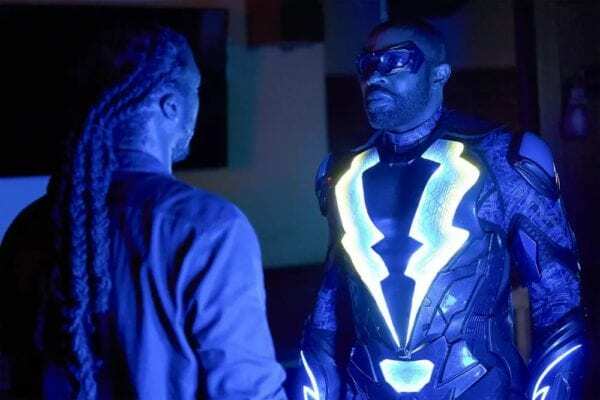 There are some interesting developments with Lynn and the sociopathic doctor Helga Jace, and a new threat is introduced into Black Lightning that I expect will be more of the same science fantasy nonsense we have been getting from the beginning. Overall, “Requiem” wasn’t quite the follow-up I expected from the surprisingly entertaining “Translucent Freak,” but it was far from being as bad as the season 2 debut. Much like the pilot of Cloak & Dagger, there was something melancholic yet surreal about the direction of the episode, which is always worth experiencing. -Anissa somehow got a job at the Freeland clinic as a nurse. Wasn’t she a history teacher at Garfield High? -Two-Bits returned! Though only having small appearances in the first season, he was one of my favorite characters. I’m hoping he becomes a recurring role this season.